I’ve always loved the such timeless Class and Femininity with a modern British Girl twist that Christopher Bailey has really brought to the House of Burberry Prorsum. His Spring 2014 collection has definitely brought that Class and Feminity, with such Beautiful Glamour and Romance, as the collection starts with an array of all Sweet Things: Lace and Pastels. 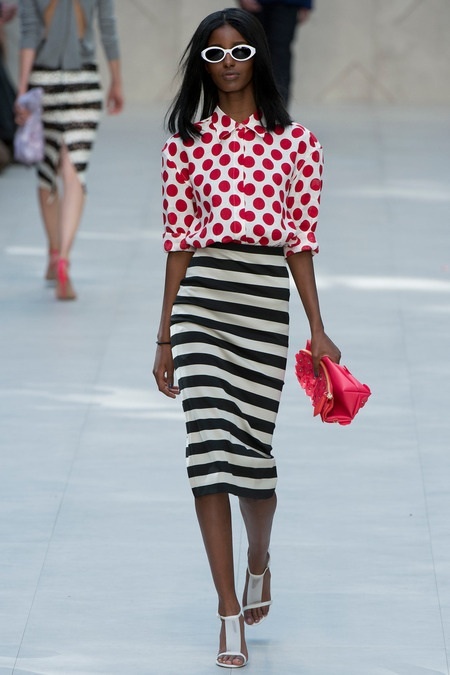 In the middle of the show, Bailey sends models out in cute, very British Girl ensembles of stripes and polka dots, such a fun and Sweet way to incorporate prints, while still having effortless Class. I see a little bit of a 40s inspired Sillohettes towards the end of the collection with many of the Beautiful tan and pastel shaded trenches belted Glamorously at the waist. 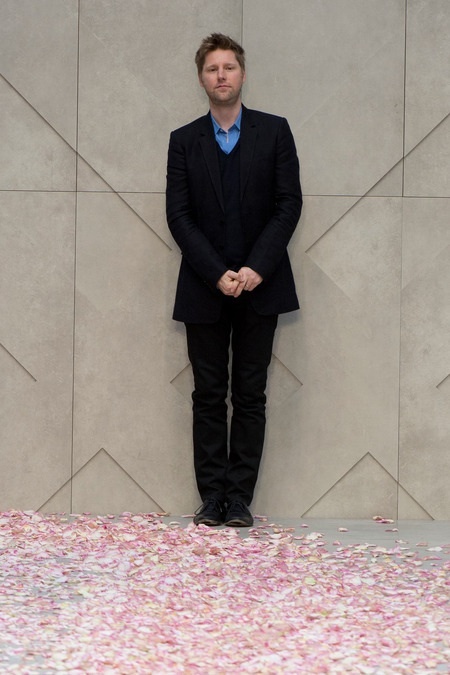 And then the finale came about, raining Cherry Blossom petals as the models made their way down the runway; then in a Cherry Blossom plastered runway, Christopher Bailey took his bow, then exiting the runway. 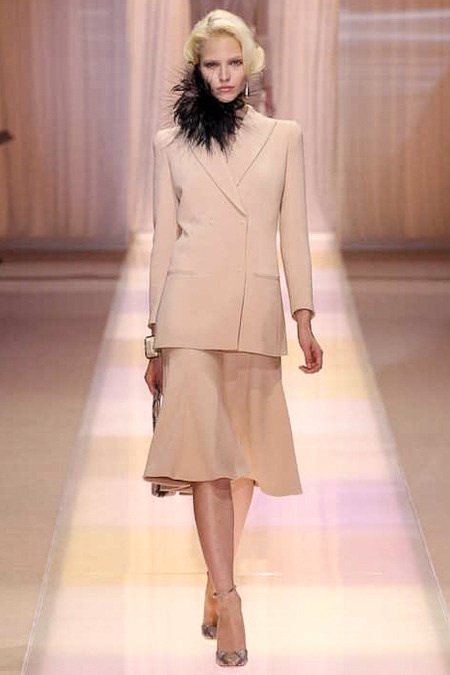 For the most Classy and Feminine show I’ve so far this Spring season.